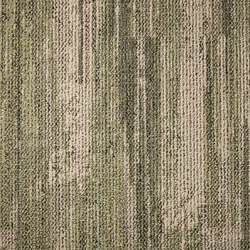 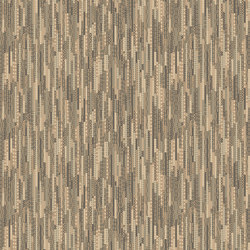 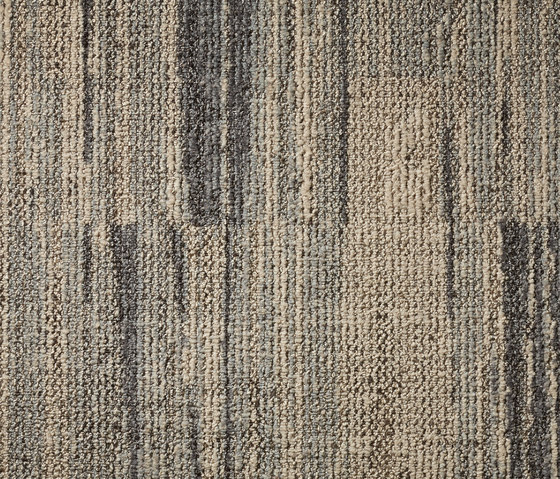 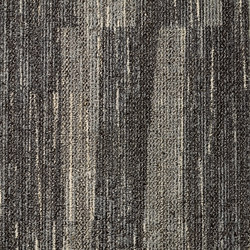 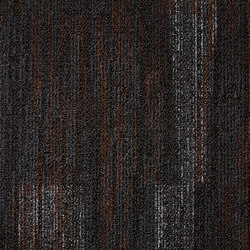 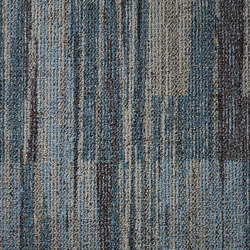 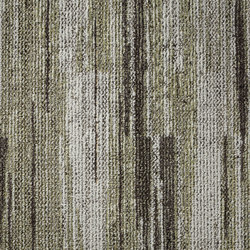 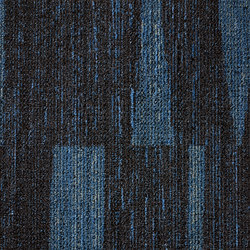 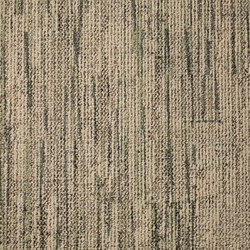 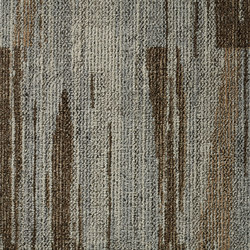 The Legend collection brings the layered, organic textures of the forest floor into the commercial interior. 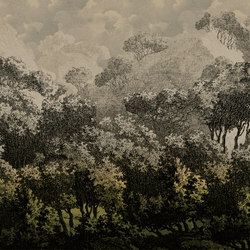 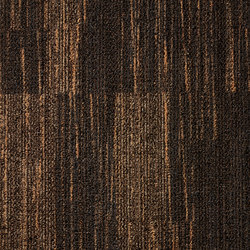 Legend is a contemporary interpretation of folklore and the enchanted wood. 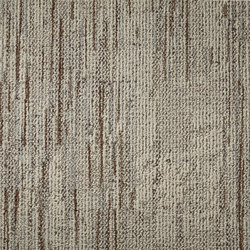 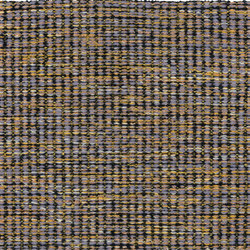 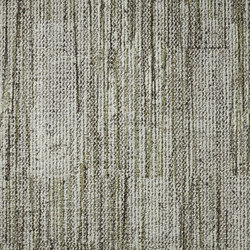 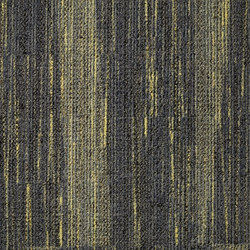 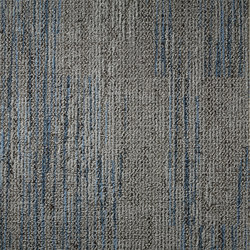 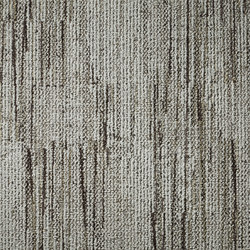 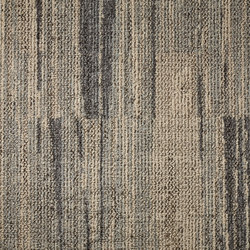 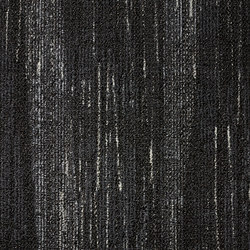 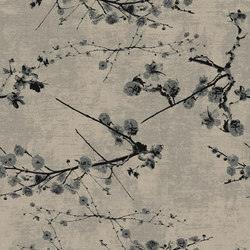 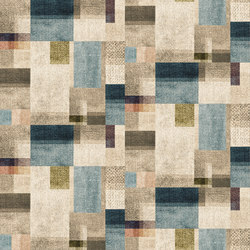 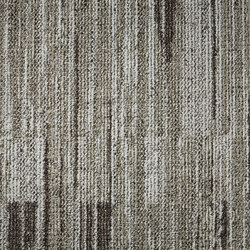 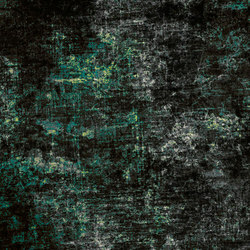 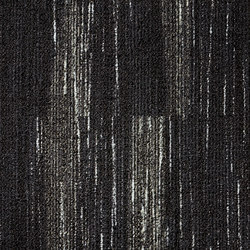 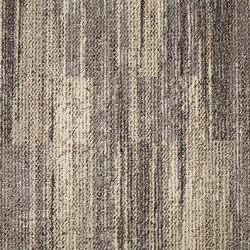 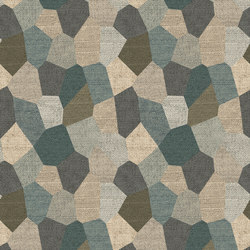 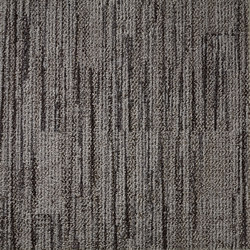 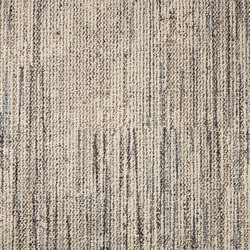 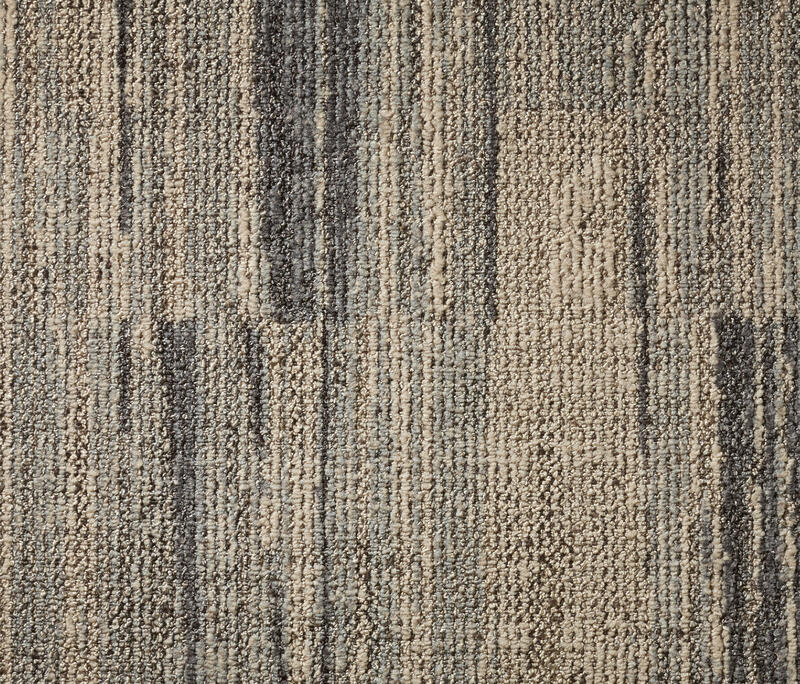 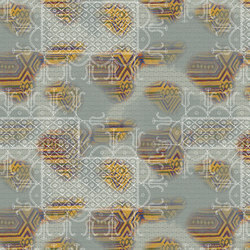 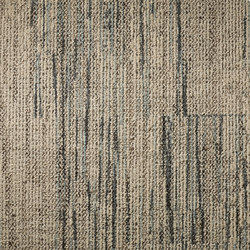 Its rich multi-level loop texture, inspired by tree bark, lies under a blanket of simple organic pattern. 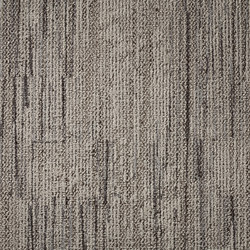 Tiles and broadloom options offer many practical possibilities for coordination and combination to create zones and focal areas. 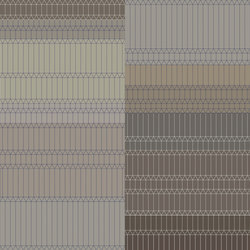 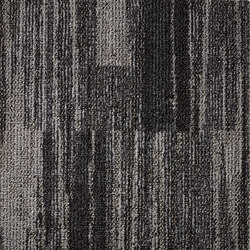 The palette is organised into three coordinated tonal groups to give many possible colour combinations. 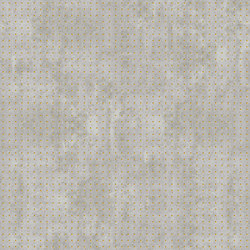 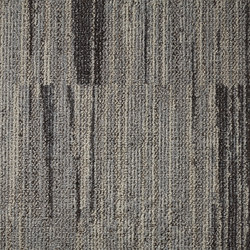 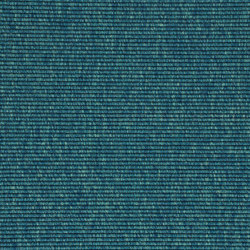 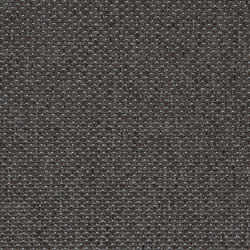 Legend is available in 48x48 cm carpet tiles, 96x96 cm carpet tiles and as broadloom. 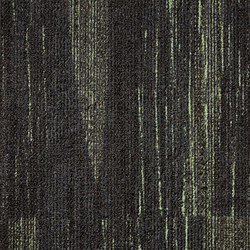 The carpet tiles consist of Ecotrust felt backings and tile faces. 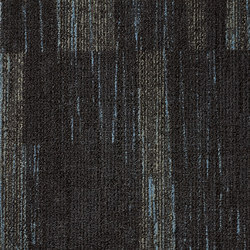 The Ecotrust felt backings are Cradle 2 Cradle certified and produced from recycled water bottles. 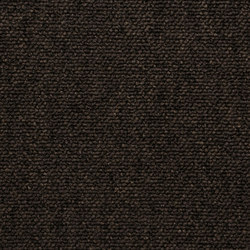 An innovative production technique turns bottles into a soft yet strong PET felt material that is long lasting and has great acoustic performance. 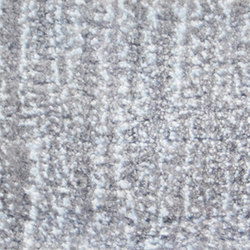 ege carpets use Aquafil’s Econyl yarns produced from used fishing nets. 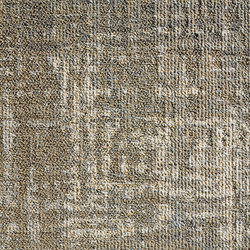 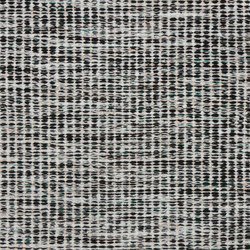 Once the fishing nets are collected and cleaned, they are physically and chemically broken down and reborn as strong and hardwearing yarns for carpets.